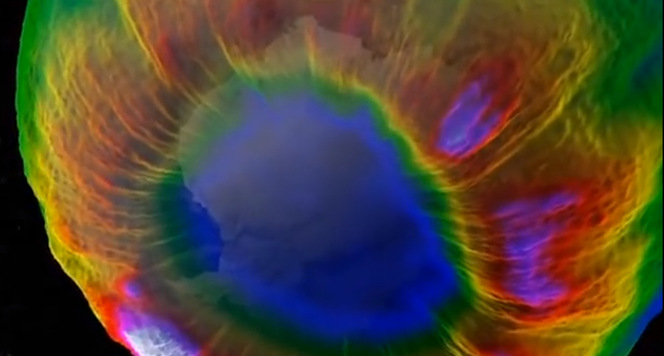 This layer is home to the Ozone Layer, which protects Earth from harmful ultraviolet radiation from the Sun. 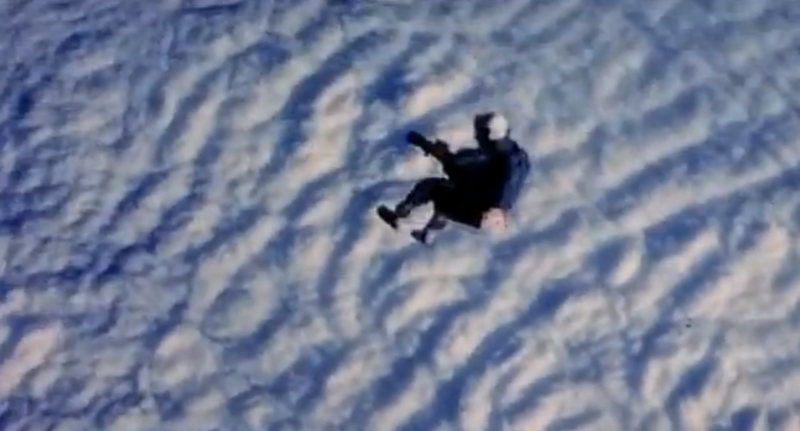 You can see the large hole located over Antarctica. The outermost layer of the atmosphere has such low density it is hardly there. 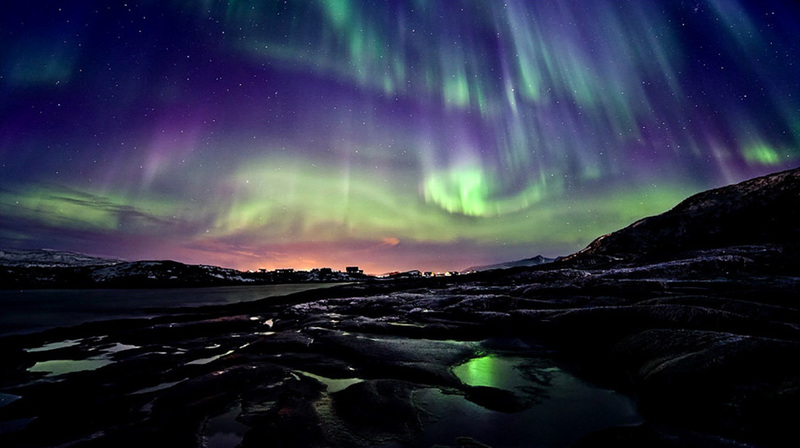 It is home to the aurora (the northern lights). 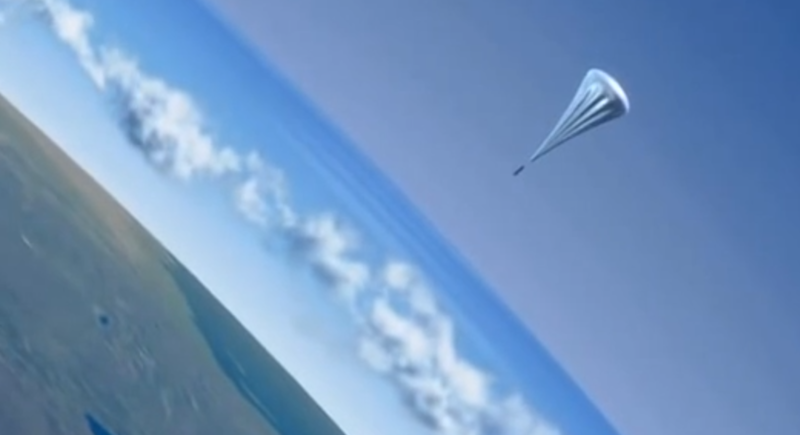 The space shuttle orbits Earth in the Thermosphere. 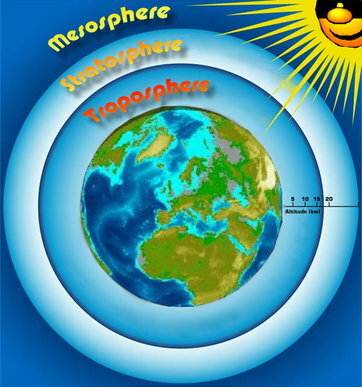 The lowest layer of the atmosphere, the troposphere contains almost all of the clouds and moisture. The third layer protects us from falling debris. 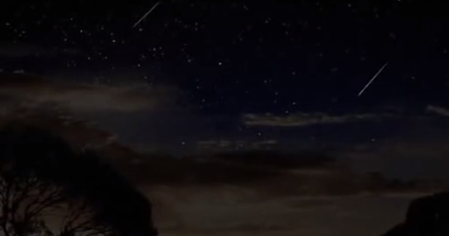 Meteorites burn up in the atmosphere and we see them in the sky as shooting stars. 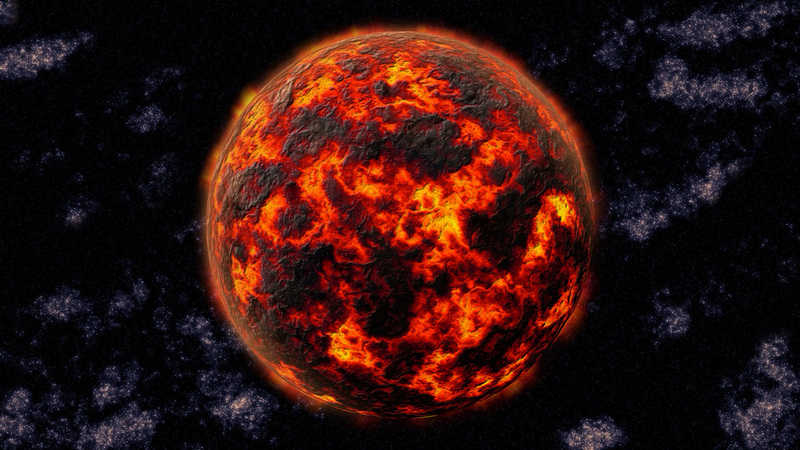 An artists rendition of an early molten Earth. 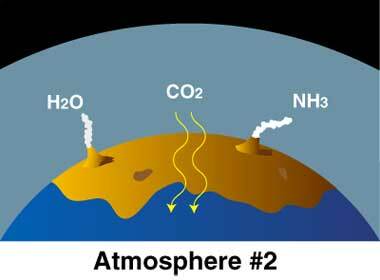 The early atmosphere was created by volcanoes releasing hot gasses. 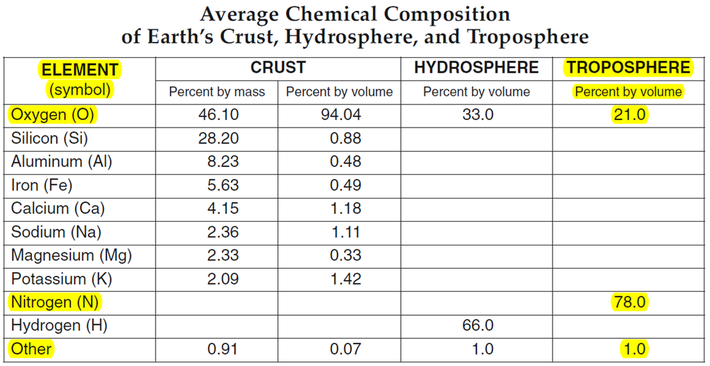 The gasses built up and created an atmosphere, but not one with the composition you see on the chart below, which shows the modern compositions. 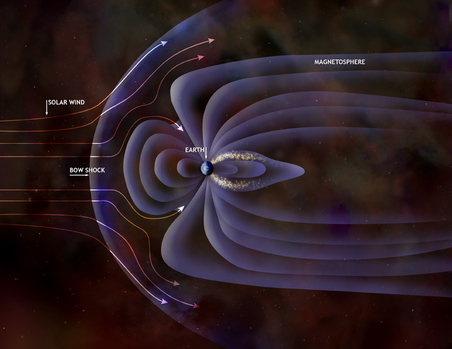 The early atmosphere was toxic and a human would not survive in it. 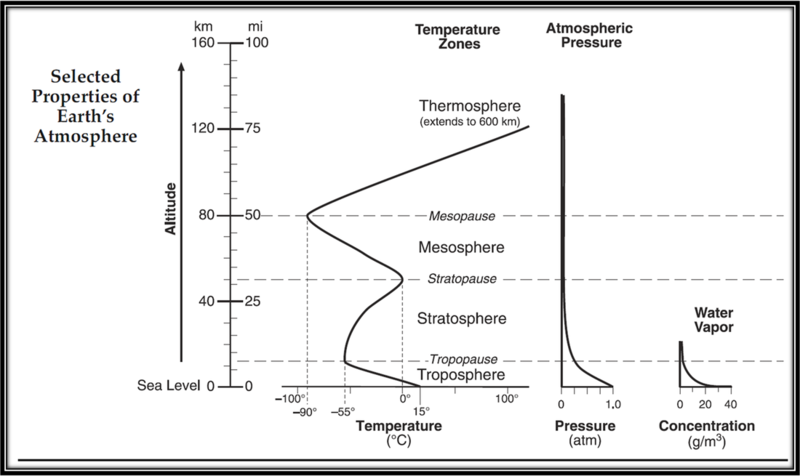 One of the biggest differences between phases 1 - 3 shown above (1 being the original atmosphere and 3 representing today), was the temperature of the surface material. 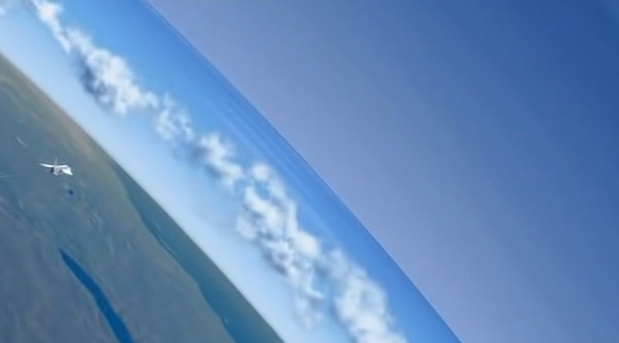 Hot volcanic gases escaping Earth's interior built up the original atmosphere. Over hundreds of thousandths of years the gases cooled, eventually reaching a temperature where clouds could release a toxic rainfall for thousandths of years. This is believed to be the source of half of the water in Earth's oceans today. 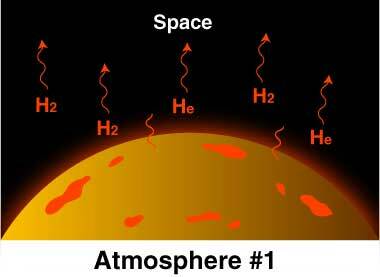 As liquids built up on the planets surface, it further cooled the material, creating more stable land areas. 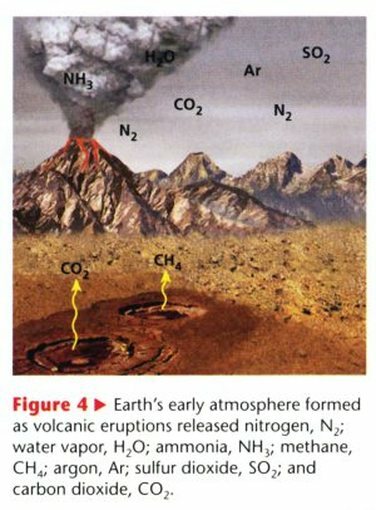 The ancient atmosphere was filled with poisonous gases, and the oceans were filled with organic molecules, such as amino acids, nitrogenous bases, and hydrocarbons. No information is available to show exactly how those organic molecules formed life, but it was thanks to the arrival of the earliest form of life, a simple blue-green algae, that ocean chemistry changed and led to the enrichment of oxygen into the atmosphere. The earliest Stromatolite of confirmed origin dates to 2,724 million years ago. A recent discovery, however, provides strong evidence that microbial cyanobacteria existed as far back as 3,450 million years ago. Cyanobacteria are the key life forms that slowly changed Earth's oceanic and atmospheric chemistry to something hospitable to more complex forms of life. 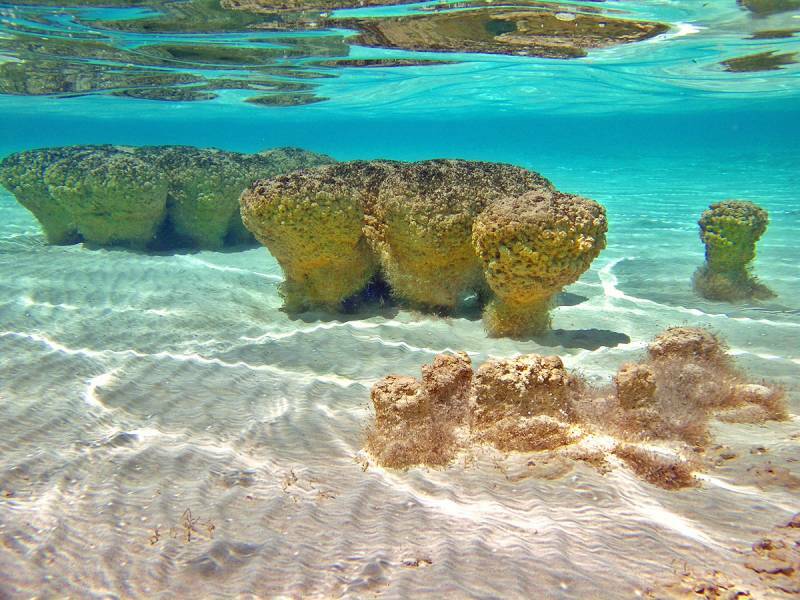 Their slimy mucus traps sand and other sediments, building layer after layer to create domed features called Stromatolites (image to the left). These organisms are important because they are the first to photosynthesize, releasing oxygen into the shallow seas. Oxygen is a highly reactive element. It bonds with other elements easily, which is why it is so important to lifeforms. 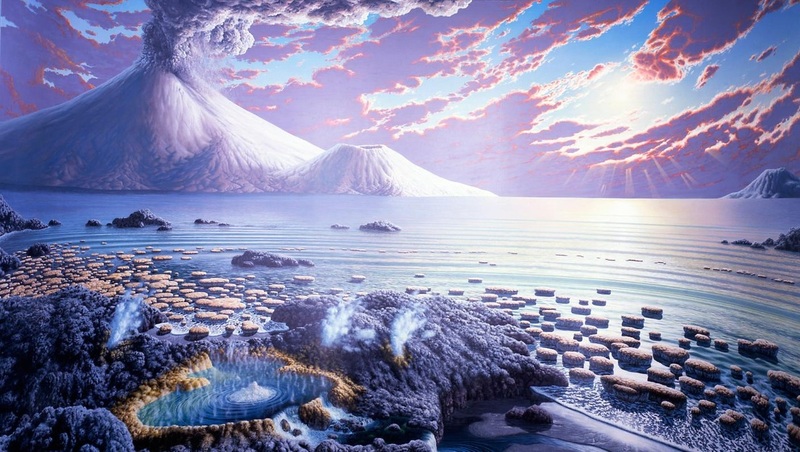 An artists rendition of an early volcanic Earth, with Stromatolites on the shores of an ancient sea. The early oceans were also filled with heavy metals, specifically large amounts of Iron. 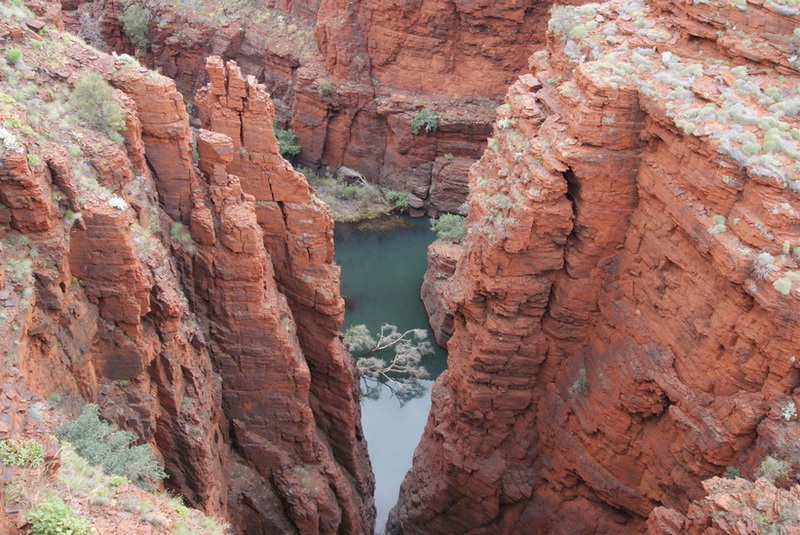 As the first free oxygen was released by cyanobacteria, it bonded with iron dissolved in the oceans, forming thick iron-oxide (rust) layers on the ocean floor known as the Banded Iron Formations (BIFs) which can be seen in the picture below. Iron Oxide (rust) rock formations that resulted from the purification of the oceans. A "Black Smoker" hydrothermal vent on the ocean floor. The Banded Iron Formations (BIFs) video below does a great job of providing visuals and concepts associated with BIFs. However, an important omission from this video is that the source of dissolved Iron is believed to be volcanic. 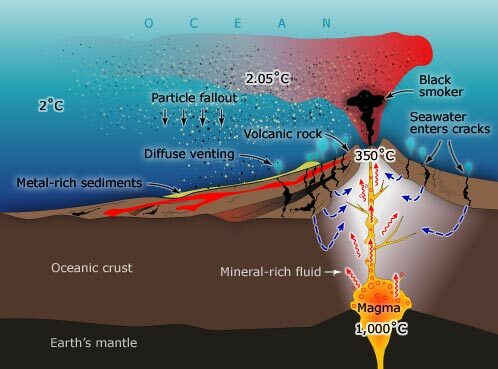 Features in the ocean crust called hydrothermal vents, also known as "Black Smokers", are believed to have spewed Iron-rich material from Earth's interior into the oceans. 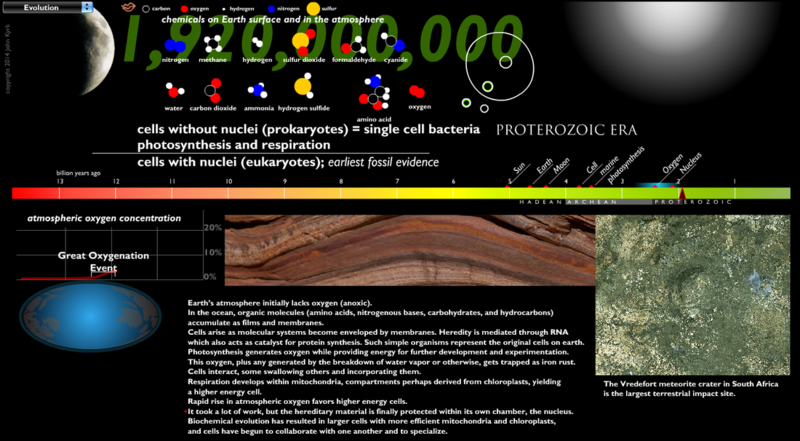 The images to the left show this process in action today, and the video below explores the possibility of bacterial life evolving from a process called chemosynthesis, which is similar to photosynthesis, only it uses energy from the heat escaping Earth's interior rather than energy from the Sun. Eventually all of the Iron in the oceans had settled to the ocean floor and the era of the banded iron formations was complete. 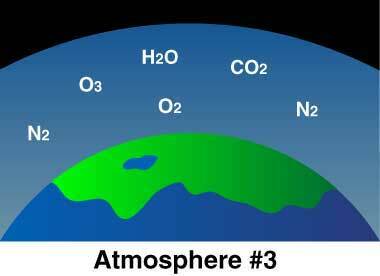 With no Iron left to bond to, Oxygen was free to bubble out of the oceans and build up in the atmosphere. This process began approximately 2.2 billion years ago. 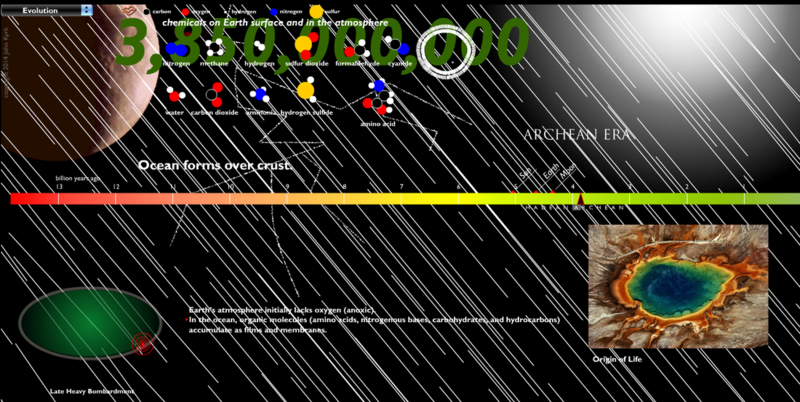 The chart below shows a timeline of oceanic and atmospheric oxygen levels.